You can save a child's life! Traffic law imposes on us as parents and educators the duty of ensuring the safety of children on the road and supply them with reflective elements. A scarf is a great reflective element that does not limit a child's movements and reflects in the front lights of the car. The welfare of a child is the most important thing for every parent. We decide on the multitude of solutions to protect children - some of these are reflective gadgets that make a child visible near traffic – going to and from school, walking or having fun. 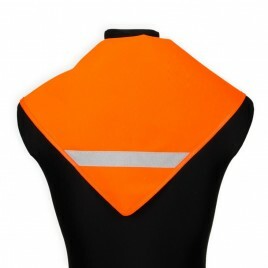 Among the most popular children's reflective gadgets are our scarves - extremely functional and comfortable. 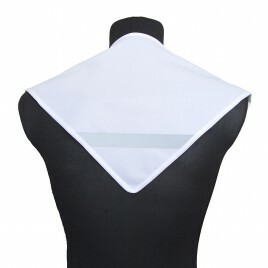 Reflective scarf - quality first! 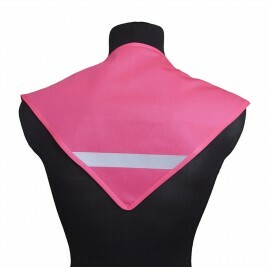 KAMDO's reflective scarves are made from durable, soft and fluorescent fabric. 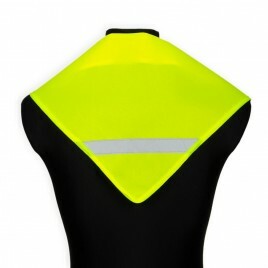 All children's reflective scarves have an additional reflective strap sewn to enhance the visibility. It should also be mentioned that they are made with attention to every detail and in no way restrain the movements of a child. All our scarves come in universal size - 44 × 66 cm, which makes it easy to tie them around the neck, on a head, to the backpack, satchel or even attach to the bike. 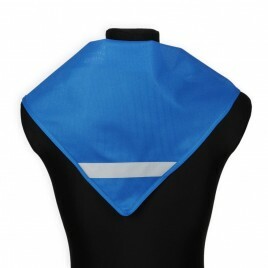 We also offer reflective scarves for preschoolers and it is possible to put a nursery or a company's logo on them. 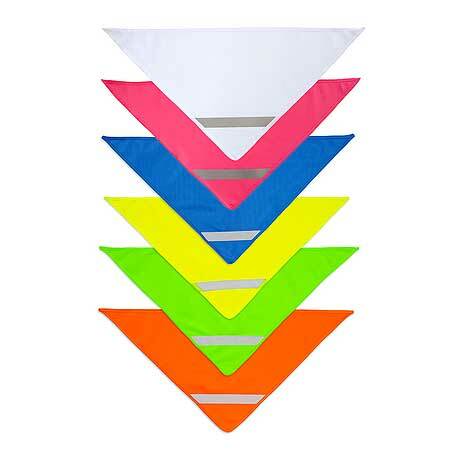 Available in 4 colors: blue, orange, yellow and green. 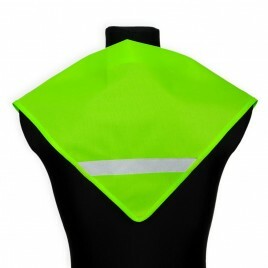 Check our range of reflective scarves for children!